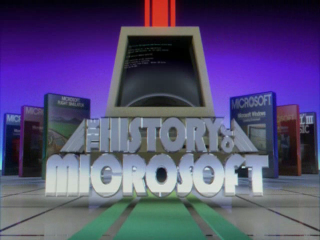 For Microsoft, 1979 is all about Basic when the M6800 version of Microsoft Basic is released, The 8080 version of Microsoft® Basic is the first microprocessor software product to win the ICP Million Dollar Award and we announce the availability of Microsoft BASIC Compiler for 8080 and Z-80 CP/M systems. Microsoft moves its offices to Bellevue, Washington from Albuquerque, New Mexico. 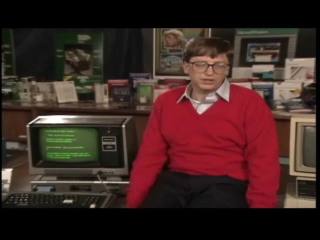 The 8080 version of Microsoft® Basic is the first microprocessor software product to win the ICP Million Dollar Award. Microsoft BASIC, currently in use in over 200,000 Z80 and 8080 installations has just been released in a new version for the 8086 16-bit microprocessor. 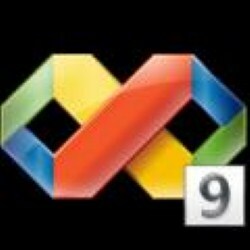 Microsoft announces the availability of Microsoft BASIC Compiler for 8080 and Z-80 CP/M systems. Service to the European market is expanded with the addition of a new representative, Vector Microsoft, located in Haasrode, Belgium. Microsoft distributes the first CODASYL-compatible database management system for microcomputers. The 1979 year-end sales total $2,390,145. There are 28 employees. 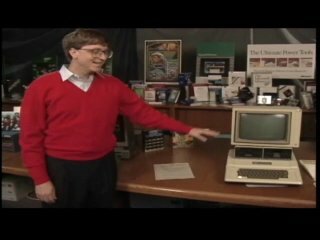 · VisiCalc, the first electronic spreadsheet program, debuts at the West Coast Computer Faire. · The first compact discs are created by Philips in the Netherlands and Sony in Japan, with joint licensing. 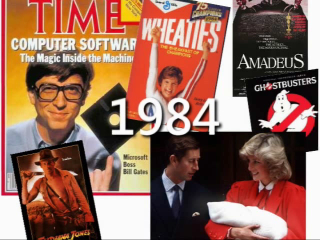 · Margaret Thatcher is the first woman to be elected prime minister of Great Britain. · Sony introduces the first Walkman and teaches the world that technology can be sophisticated and portable. Good One! but very short in duration. Tina, you forgot the most important event of 1979! I was born! I remember that year very well! 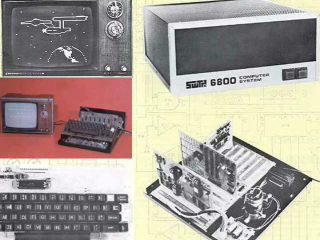 In fact, I built one of the SWTPC M6800 machines that is pictured. 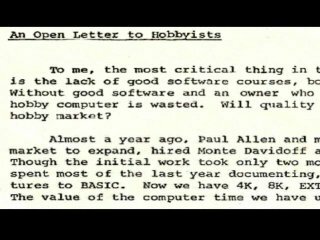 PCs cost about the same then; but you have to realize that we also got a machine that ran at about 1mhz, had b/w graphics (if we were lucky), no disk drives and averaged about 32K (not meg!) of memory. Monitor? You probably used an old TV set. My wife kept asking me what it was GOOD for! But at least we had BASIC! It was may years before we actually got a real monitor in this house. Up until then we just connected them to a TV. Old Commodore 1702 Monitors where WAY too expensive. Great video. I love all of the facts about the year they come up with.